Upon arrival, a representative from our company will meet you at the gate and will provide you with a welcome kit. They will assist you in transferring to your hotel for your overnight stay. Your evening is free to relax and enjoy San José’s active night life. After breakfast, be ready for an early morning departure to Tortuguero. Enjoy a scenic drive through the Braulio Carrillo National Park and then a one hour boat trip to the canals of Tortuguero. Upon arrival at your hotel, enjoy a welcome cocktail and lunch. The lodge will then schedule a visit to the Turtle Museum and town of Tortuguero. Your afternoon is free to relax in the pool or take advantage of the hiking trails. Following dinner, you will relax along the canal’s edge with a cocktail and enjoy the night sounds of the jungle. Have breakfast at your hotel before enjoying the rest of the day’s scheduled boat tours to the small canals for wildlife observation. A jungle adventure of a lifetime! Think Amazon, only on a smaller scale. Tortuguero National Park, with its 21,000 hectares of preserved tropical rain forest, provides one of the best opportunities to experience a wide range of tropical wildlife. Following breakfast, you will enjoy a scenic boat ride back to the Caño Blanco Port. You will be be transferred to the Arenal area. Arenal’s perfectly symmetrical shape makes it a sightseer’s dream; its abundance of outdoor activities makes it an easy place to check things off your “to-do in Costa Rica” list. 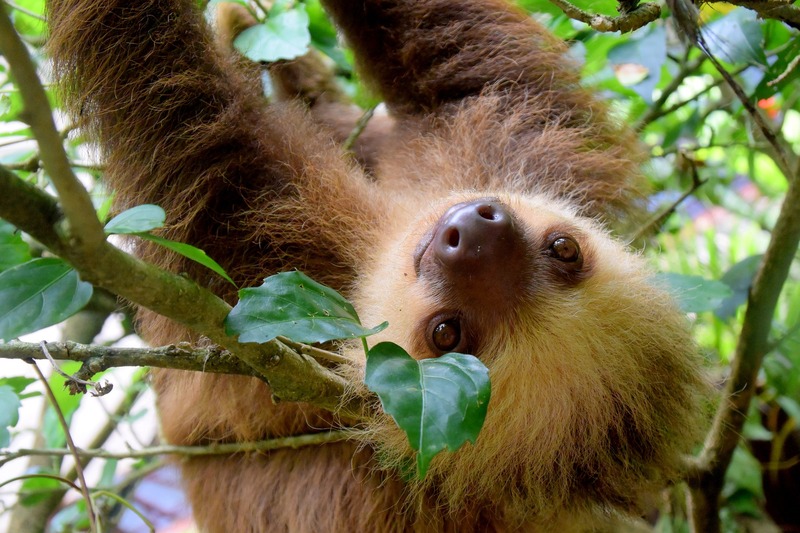 Visit one of the nicest volcanoes in Costa Rica, cloud forests, a lake world-famous for windsurfing, and an incredibly diverse population of wildlife is just part of what you will find in this amazing area of Costa Rica. In the afternoon, you will arrive to your hotel. Start your fifth day with breakfast. In the afternoon, be ready to be picked up at the hotel for the scenic lake crossing transfer (boat-car) transfer to Monteverde. The Monteverde Cloud Forest Reserve is one of the most diverse and rich tropical cloud forests in the New World and home to the resplendent Quetzal and the rare bell bird. Monteverde is not only interesting for the Cloud Forest Reserve’s inhabitants, but also for its founders, the Quakers. After check-in at your hotel, feel free to explore your new surroundings. Following breakfast, you will hike through the well-marked trails of the Monteverde Cloud Forest Reserve. 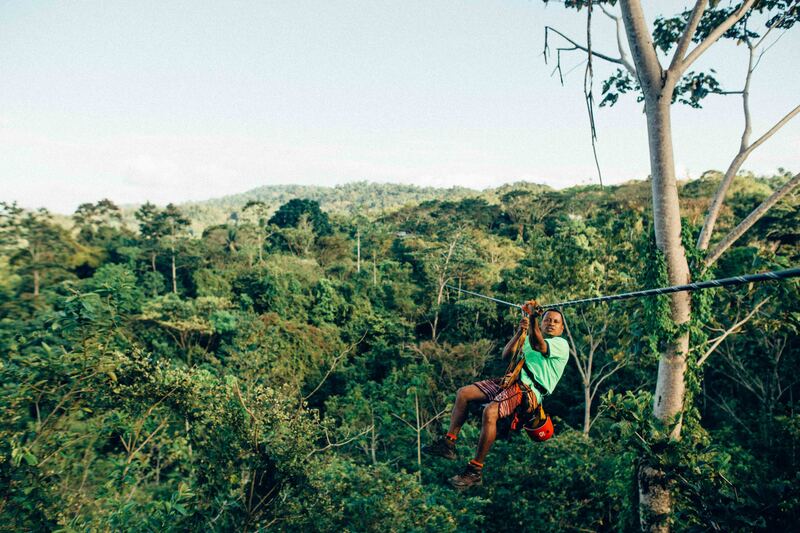 Enjoy an afternoon adventure at the Sky Trek Zip line & Tram tour, it is a system of seven platforms suspended above the ground in the midst of tree boughs. Zip lines attached from one platform to another will allow you to slide with the use of special equipment. In Sky Tram, explore the world famous Cloud Forest of Monteverde in a 5,249 feet ride that would lead you up to Costa Rica Continental Divide. Have breakfast to start your morning. In the afternoon, you will return to San Jose. The rest of the evening is open at leisure to explore the area of San Antonio de Belen where the hotel is situated. Breakfast at your hotel. Depending on your departure time, you will then be transferred to the international airport for your flight home or take a beach extension. This property is located only 1,650 feet from Parque Metropolitano La Sabana Park in central San José. It offers an outdoor pool, hot tub, and a fitness center. 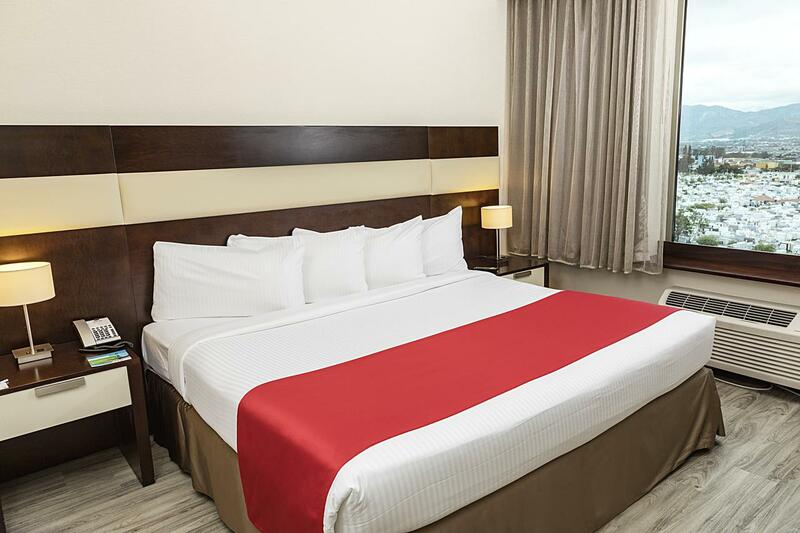 The rooms at Park Inn San José are air conditioned and feature a mini bar, coffee maker and a flat-screen cable TV with high definition channels. The bathroom provides free toiletries. 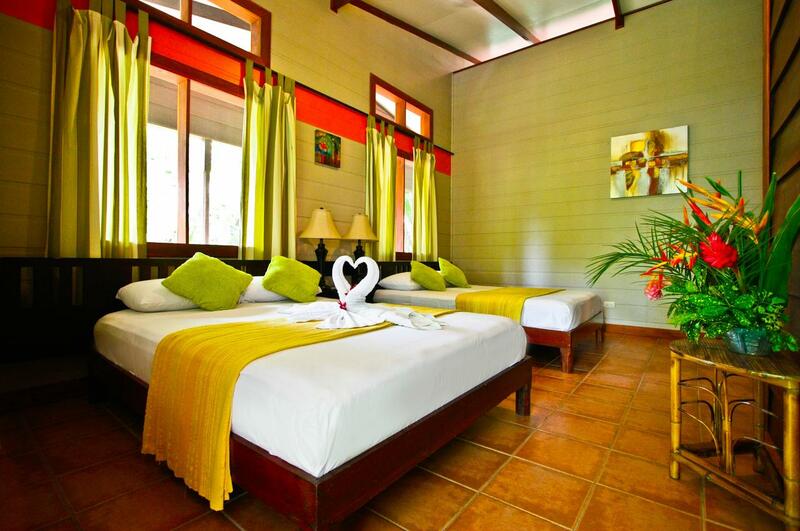 Rooms are decorated in a modern style with colorful accessories. The restaurant at Park Inn serves international-style cuisine. Room service is also available and the breakfast is free of charge. The tour desk at the hotel can help the guests with the arrangements to go sightsee around the city and through all Costa Rica. Tobías Bolaños International Airport is reachable after a 15-minute drive, and La Sabana Shopping Mall is 5 minutes’ drive away. San José town center is 2.5 mi from the property and the Art Museum is 0.6 mi away. Arenal Paraiso Resort & Spa is an exotic retreat that offers its guests a complete spa and wellness center with massages, 2 saunas, and a fitness center. The property also has shops and restaurants on site. 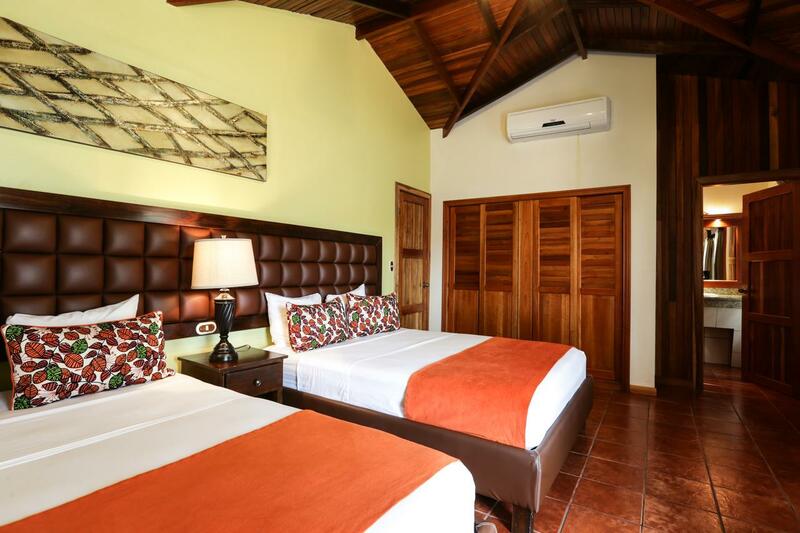 The accommodations at the Arenal Paraiso all offer stunning views of the Arenal Volcano, plus cable TV, coffee maker and a private bathroom that includes a hairdryer and toiletries. Some unites feature terraces, while others have balconies. There are 2 restaurants at this property. One of them specializes in regional dishes, while the other serves international-style cuisine. The breakfast buffet is free of charge and free Wi-Fi is available only in the restaurant and in the front desk. Arenal Paraiso has an on-site gift shop, 7 pools with thermo-mineral water and a regular swimming pool, natural walking paths and car rental services. Canopy tours and private parking with security are also available.